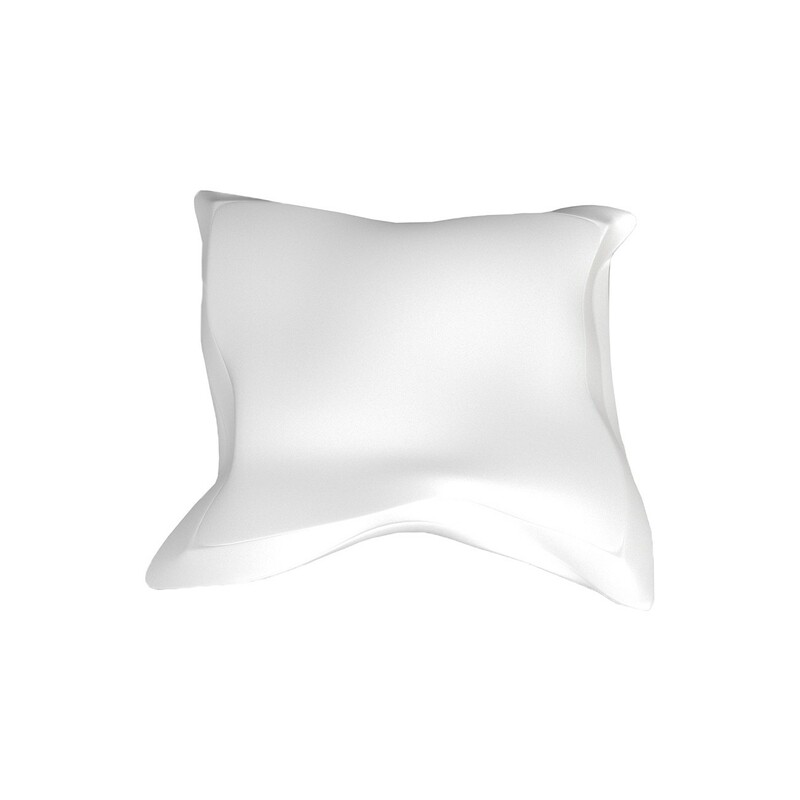 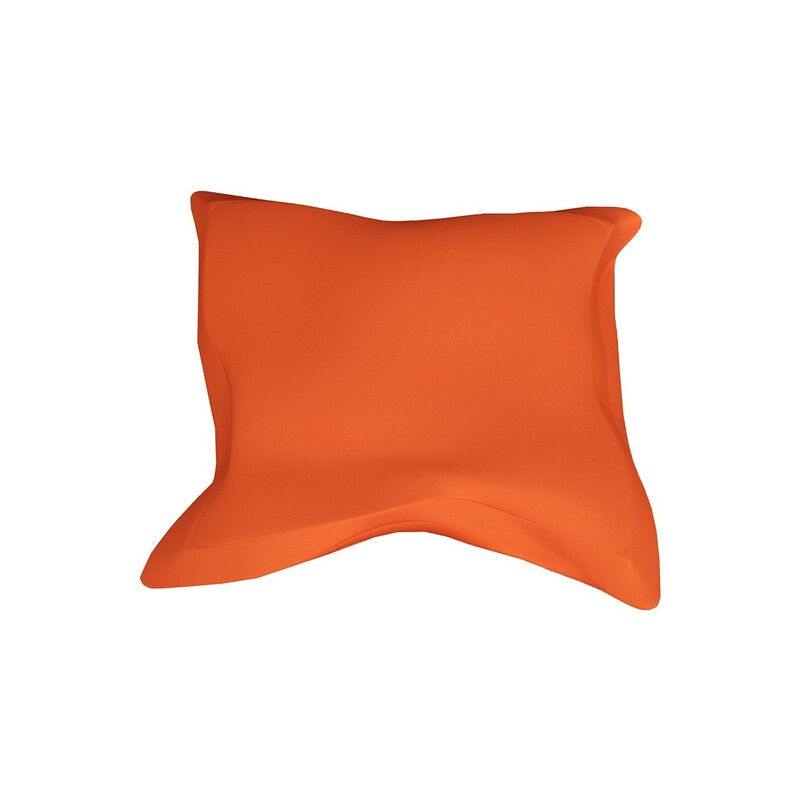 get a quote for bean bag pillow from one of our authorised resellers. 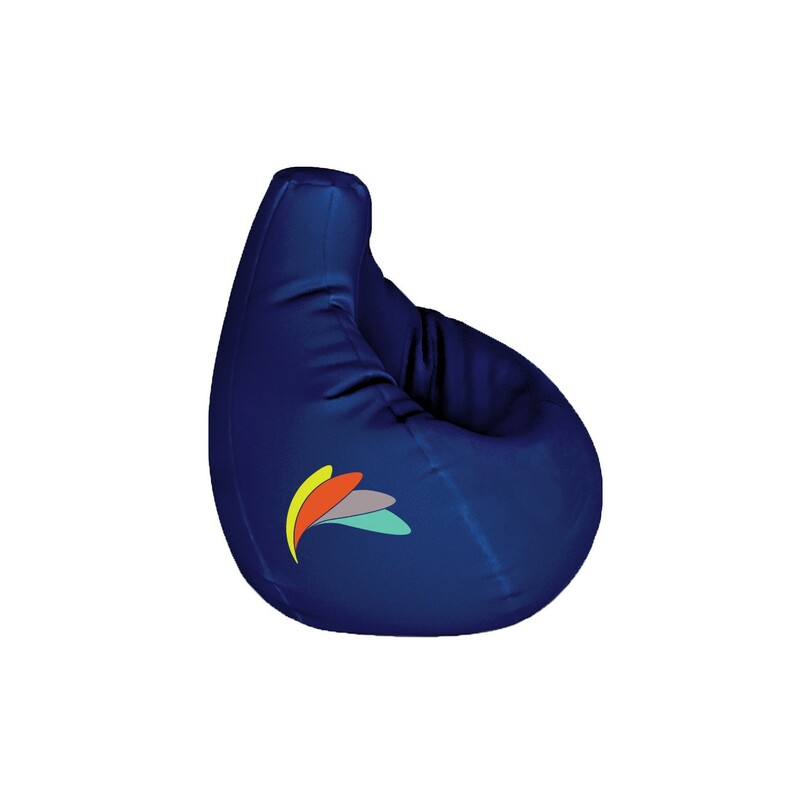 Full-colour dye-sublimated bean bag covers printed on a 600D polyester for use at any indoor or outdoor event. 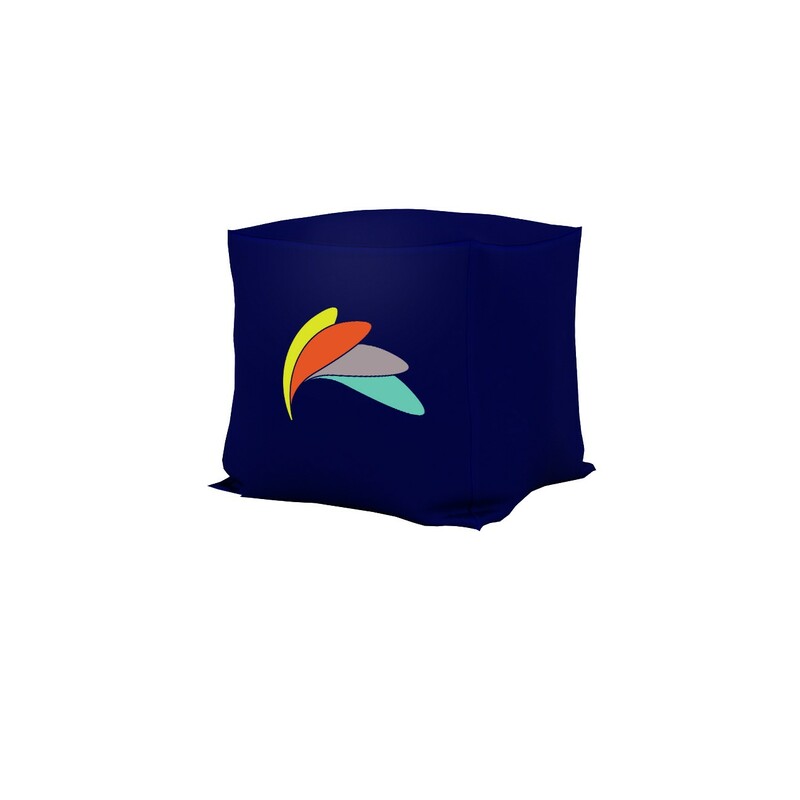 The dye-sublimation process delivers un-matched vibrancy and no limitation in the complexity of the graphics designed. 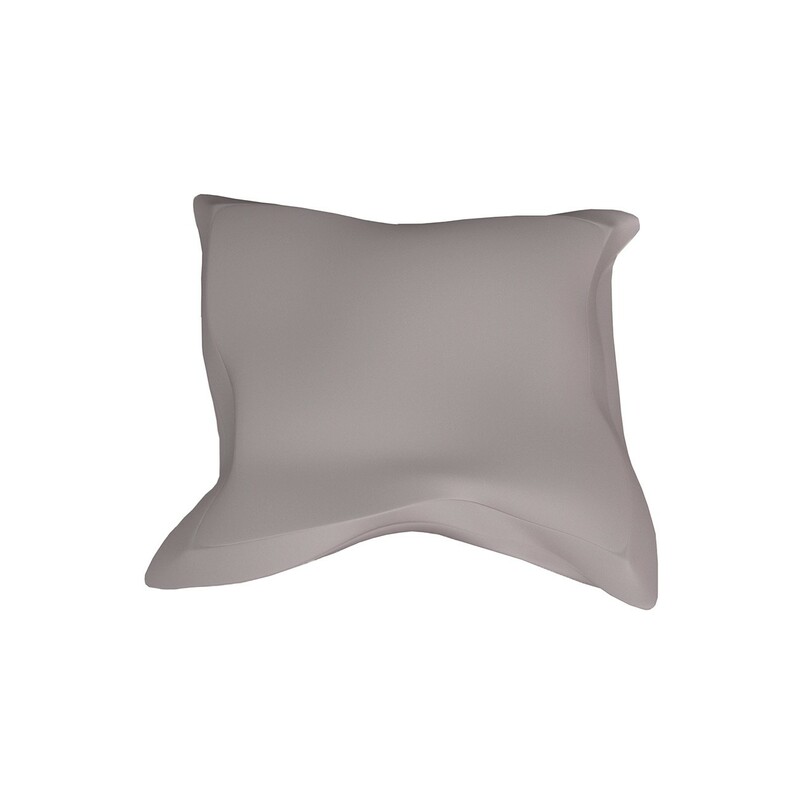 With 5 different standard shapes available you are truly spoilt for choice. 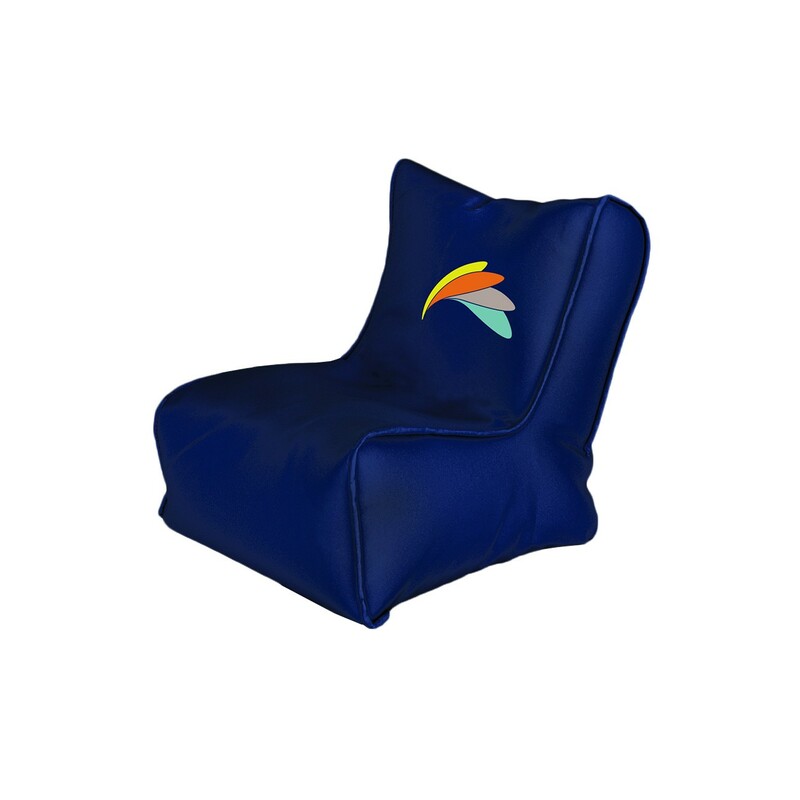 We are also able to produce custom shapes and sizes for those unique brand activations to ensure your individuality. 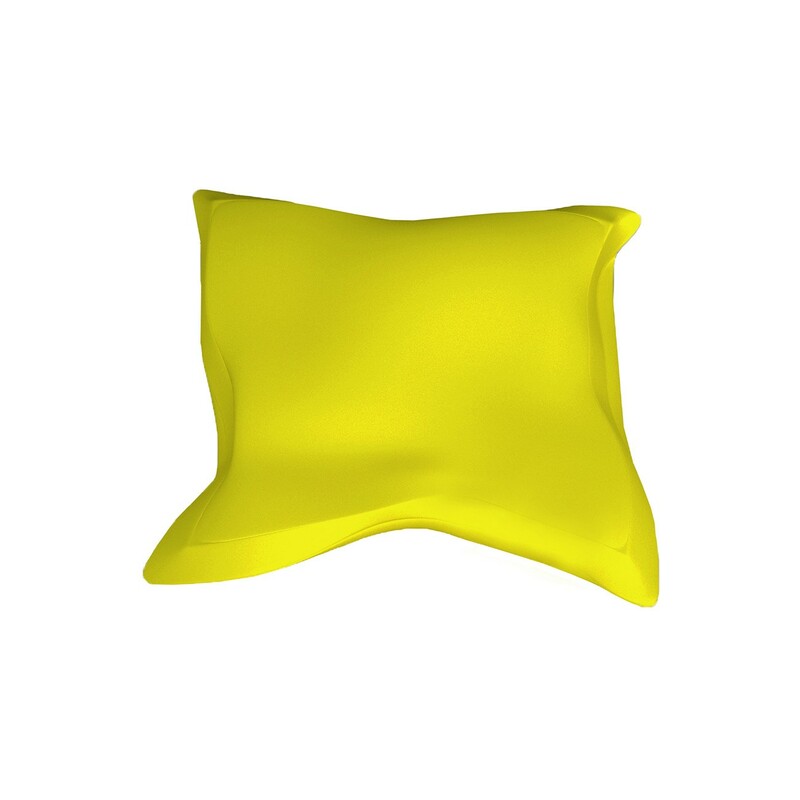 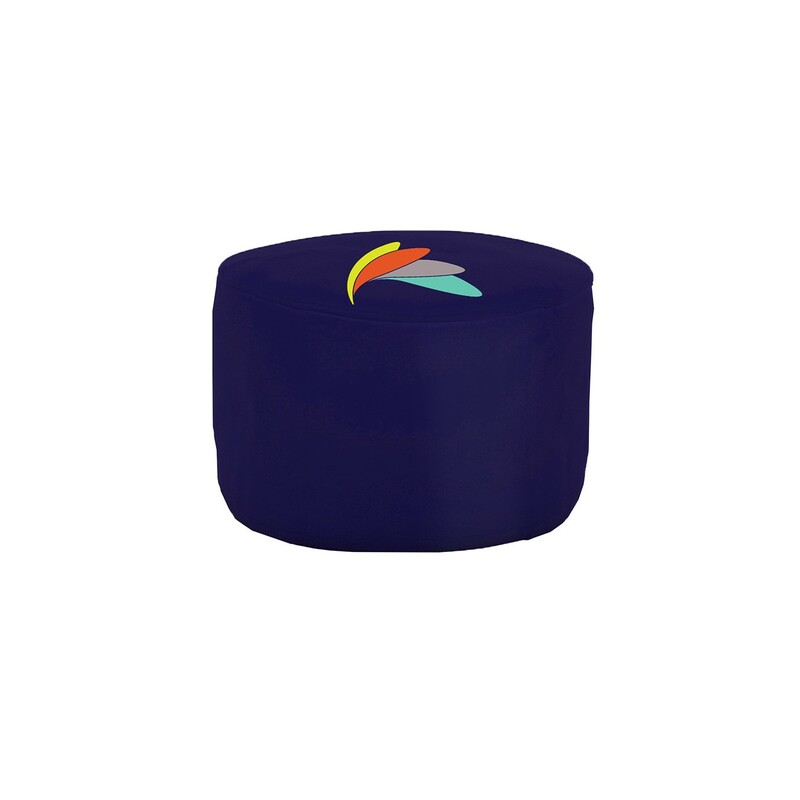 The full-colour dye-sublimated bean bag pillow option has proven to be a favourite for chill-out area’s as these can be formed and to your body position for ultimate relaxation.